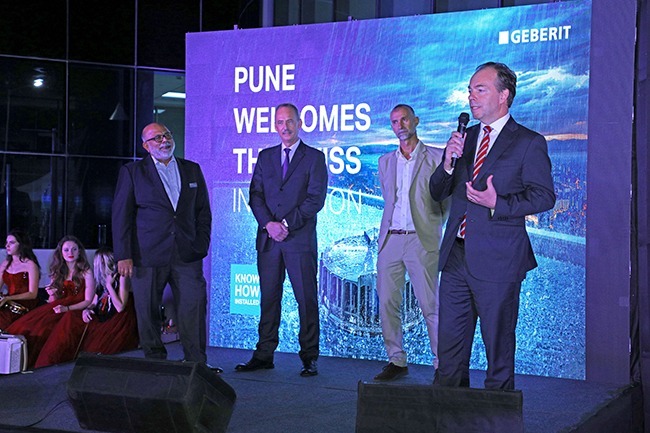 Geberit India opened its technology centre, spread over three floors, at its manufacturing unit in Chakan, Pune. The centre houses a plumbing tower and showroom, showcasing the latest innovative products from Geberit under the ‘design meets function’ umbrella. Channel partners, architects, consultant’s, builders, developers and other well-wishers were present at the inauguration of the technology centre. 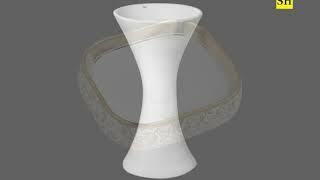 The inaugural lamp was lit by Othmar Hardegger, consul general, Consulate General of Switzerland, Mumbai; Ronald van Triest, head of division international and member of the group executive board, Geberit International AG and Bruno Rubino, managing director, Geberit Manufacturing, Pune along with many dignitaries. Abubaker Koya, MD Geberit India welcomed the gathering and thanked all the Geberit customers and partners for their continued support and contribution towards Geberit’s successful business growth in India.